Kingdom Construction is equipped with a group of roofing professionals with top-notch craftsmanship that will solve your residential and commercial roofing problems to perfection. We are a full-service roofing and window contractor serving Gas City, IN with multiple product lines. Our benchmark for success is firmly rooted in our client’s happiness. 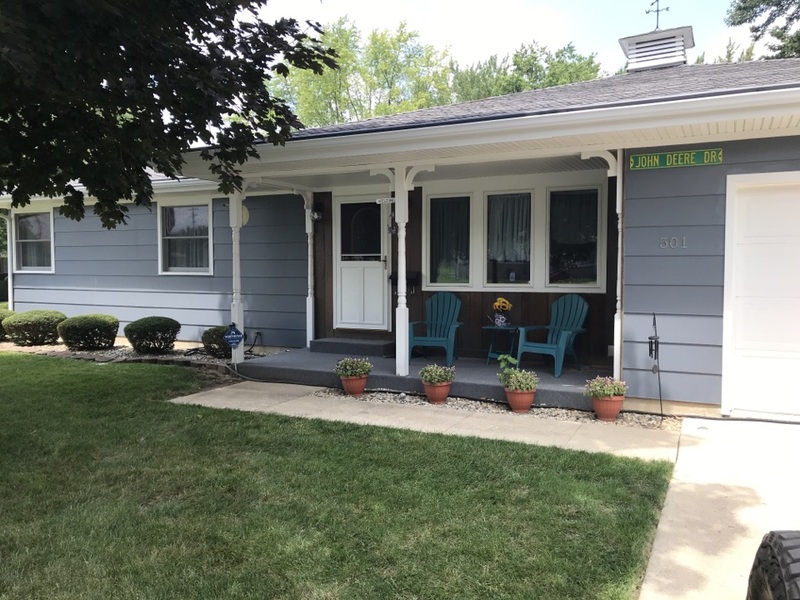 Our goal is to provide quality, innovative, and tried and true materials to all of our exterior projects in Gas City, IN. Kingdom Construction on site helping another homeowner with an insurance claim after getting wind damage to their roof. Call Kingdom Construction today for your free home inspection and honest answers. 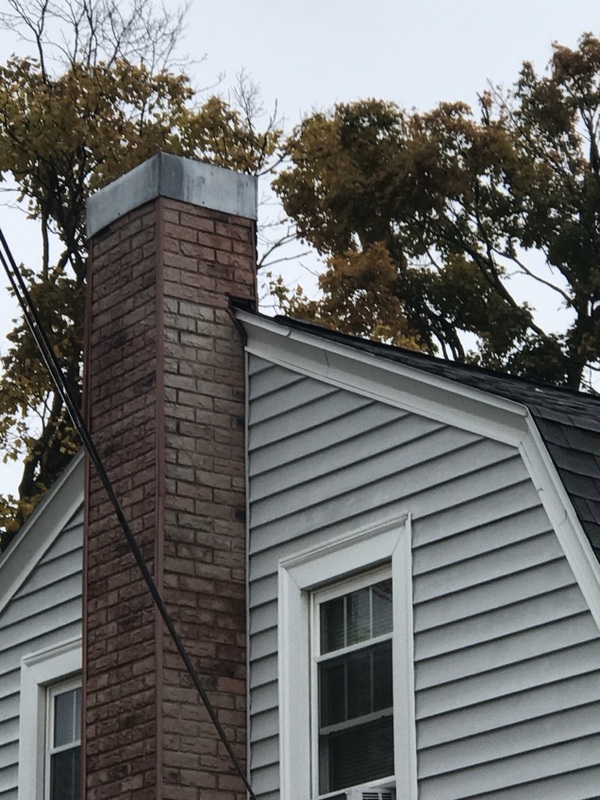 We are your local platinum preferred contractor that specializes in all of your residential and commercial roofing, siding, doors, windows, and seamless gutter needs. We install industry-leading products with industry-leading warranties. We can walk you through the insurance claim process from start to finish and I’m sure your repairs are made properly with minimal out of pocket expenses. Kingdom Construction on site inspecting a residential roof. Upon inspection I found algae, wind, and hail damage. Call Kingdom Construction today for your free home inspection and honest answers. If you’ve taken storm damage to your home we will walk you through the insurance process from start to finish and ensure that you get your repairs made properly with minimal out-of-pocket expenses. 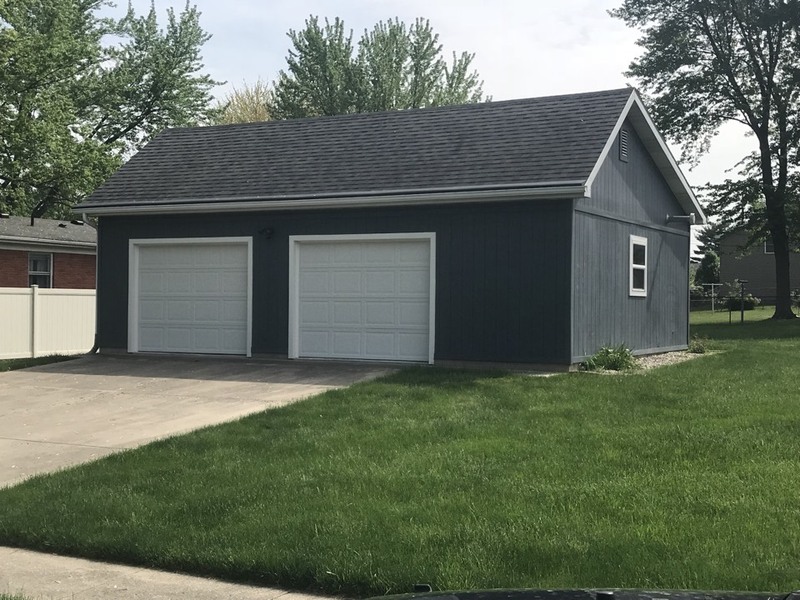 We are your local platinum preferred contractor specializing in all of your residential and Commercial roofing, siding, doors, windows, and seamless gutter needs. Kingdom Construction on site giving a free roof inspection. We are your local platinum preferred contractor and specialize in all of your residential and commercial needs. We install industry-leading products and industry-leading warranties to protect your home long-term. Whether it’s just time for some upgrades or you need help with the insurance process kingdom can walk you through from start to finish. Replacing a leaky roof in Gas City today. 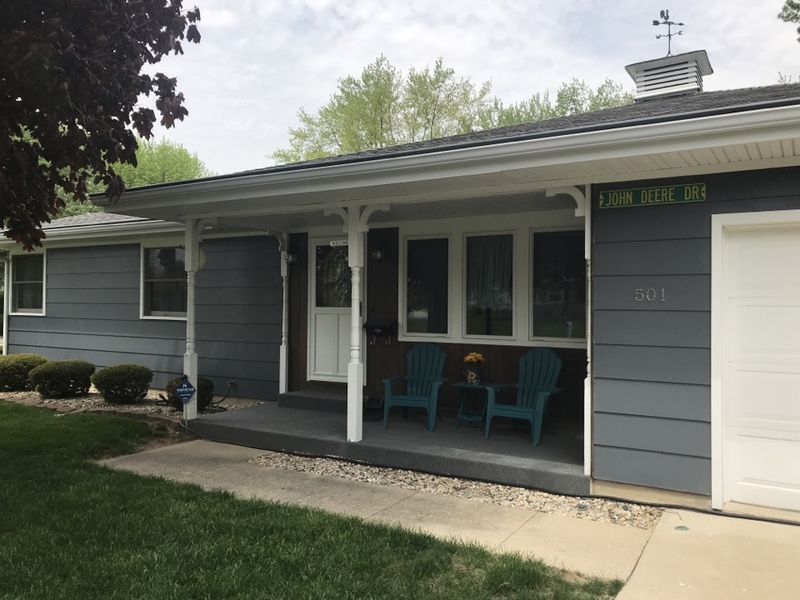 This homeowner will not have to worry about his roof for a long time with the new Owens Corning Oakridge roof. We are installing ice and water shield and synthetic underlayment under the shingles. This will provide an extra water barrier that will protect this home. Call us for your free estimate! Kingdom Construction on site inspecting a roof. Call Kingdom Construction today for your free roof inspection and honest answers. 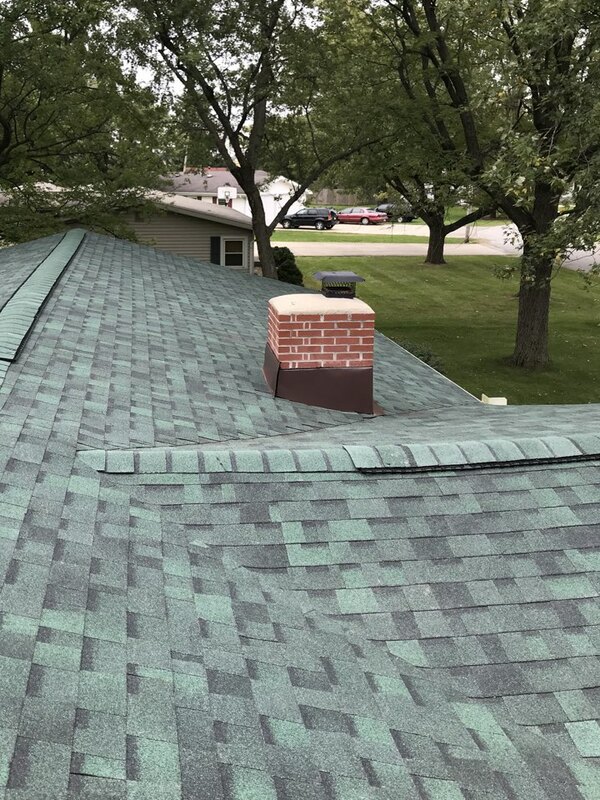 We install industry-leading products with industry-leading warranties for all of your residential and commercial needs we are your local platinum preferred roofing contractor that can install and Owens Corning roof with a 50 year warranty. Another quality install from Kingdom Construction. 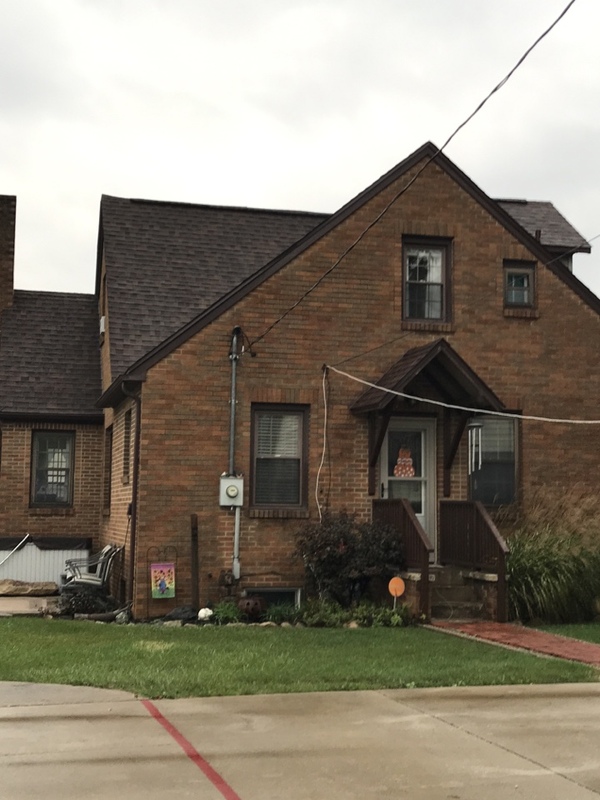 We installed an Owens Corning Duration shingle for added protection. The sure nail strip will keep these shingles strong in high winds. 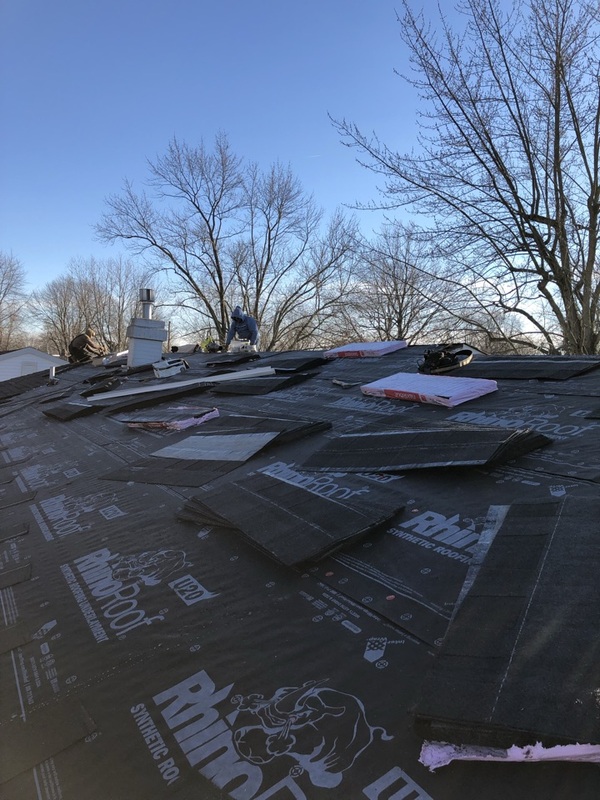 The customer now has ice and water shield protecting his roof, as well as a synthetic underlayment as an added water protection to his roof deck. Protected for years to come, and super satisfied! 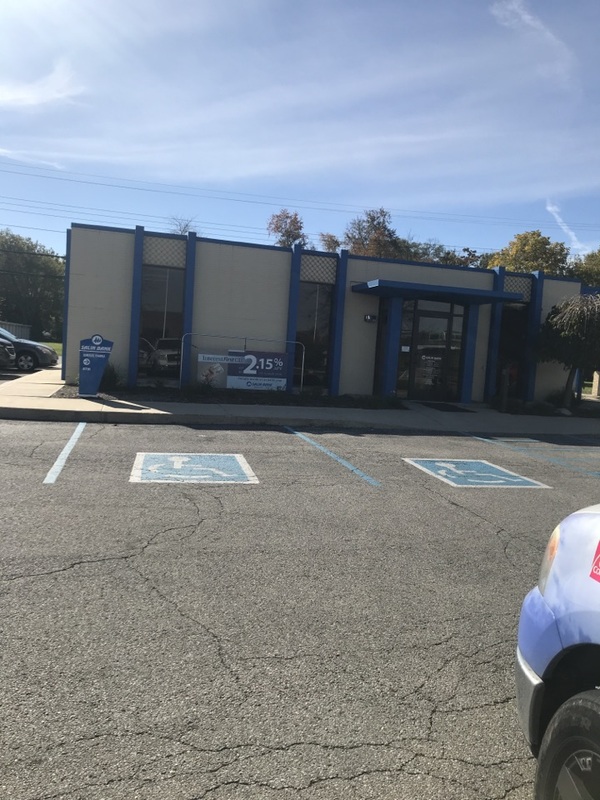 Finished a beautiful roof and gutter job Gas City! 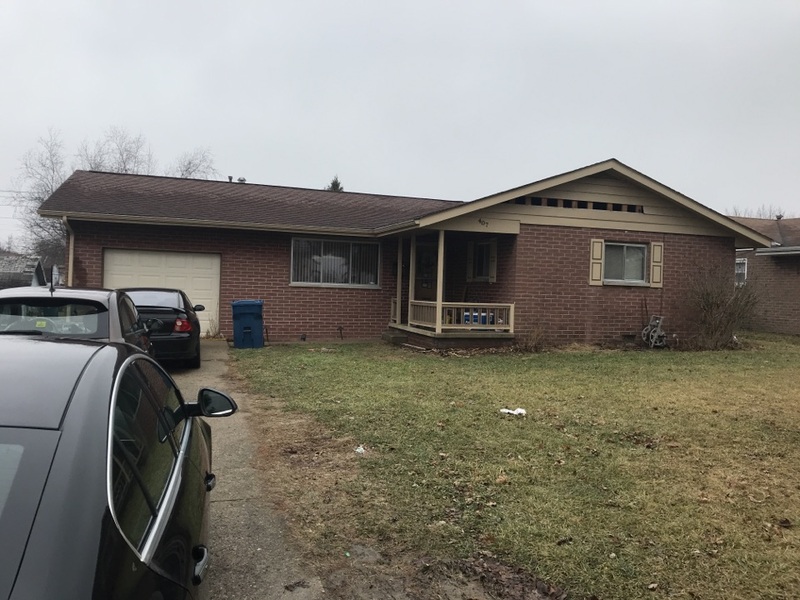 Roof and gutter replacement in Gas City! Beautiful day for another Kingdom Construction project! 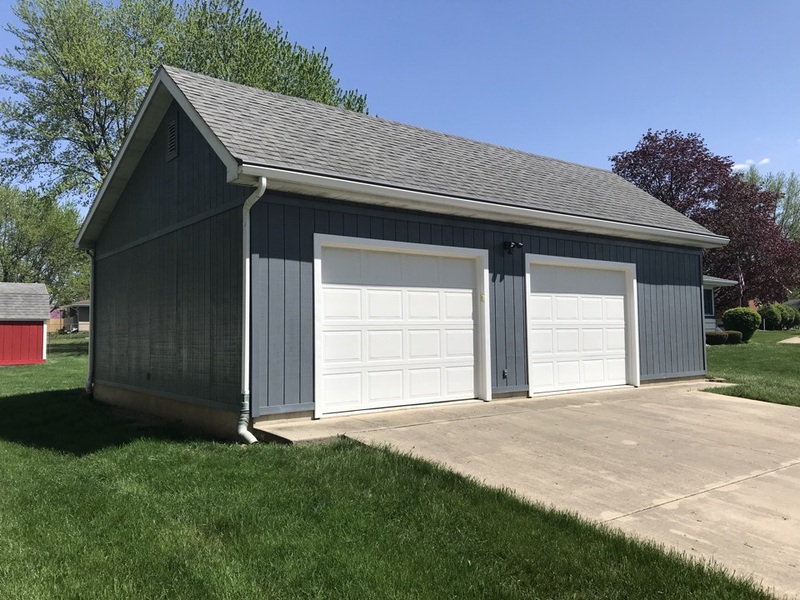 Brand new Central States metal siding on a detached garage. Turned out great! Homeowner is absolutely thrilled. Kingdom Construction on site today helping a client getting her garage roof replaced and found if you needed repairs on her home as well. Call Kingdom Construction today for your free inspection and quote. Kingdom Construction on site doing a free roof inspection. 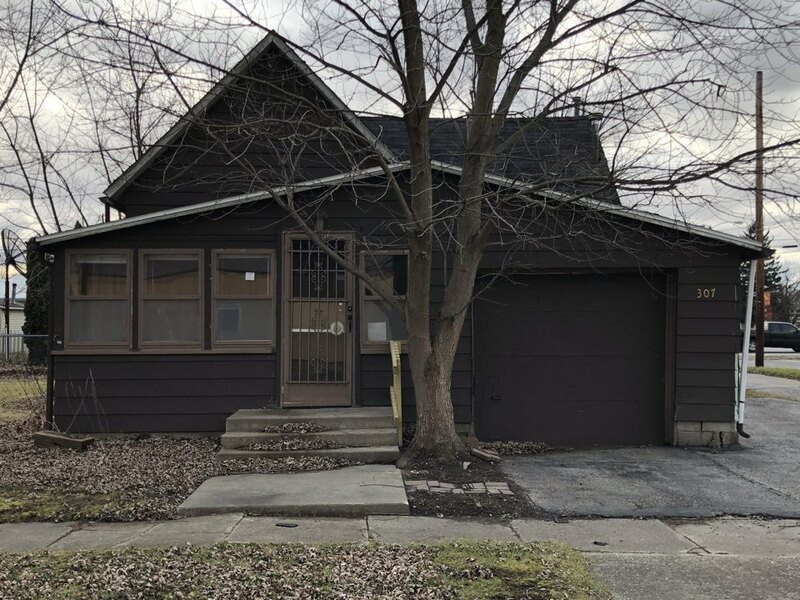 Home owner called based on our A+ BBB rating. During inspection the neighbor asked for an inspection also. Call for your free roof inspection today and get honest answers and advice. 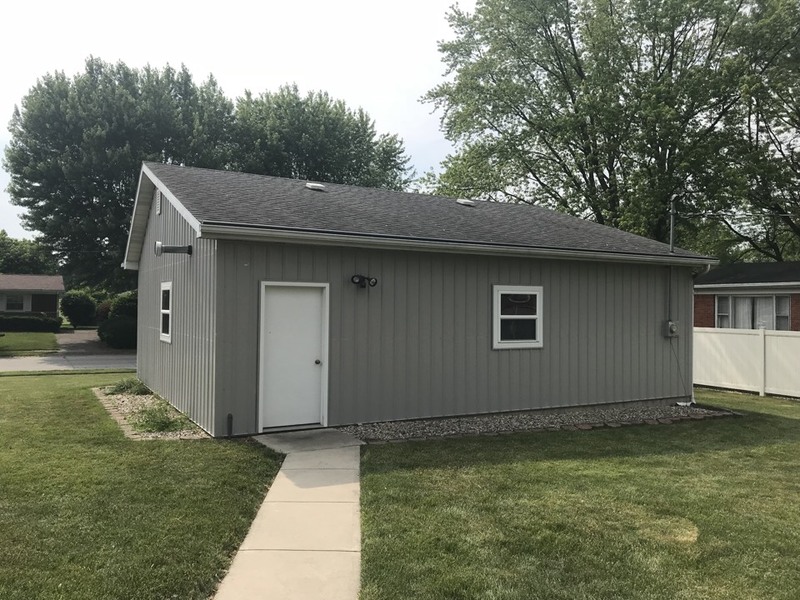 Wonderful lady in the need of new steel siding for her detached garage. The house already looks great but it’s gonna look even better after we’re done. 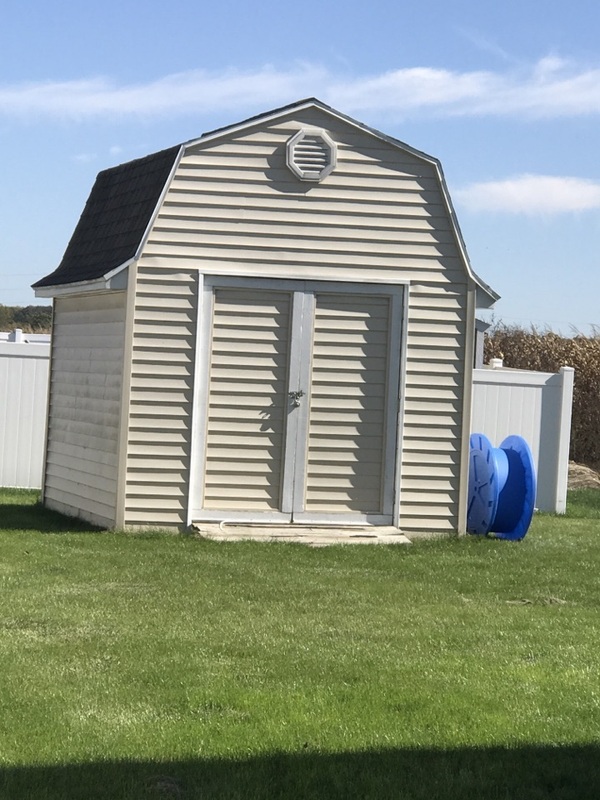 Skylight is leaking on this shed. 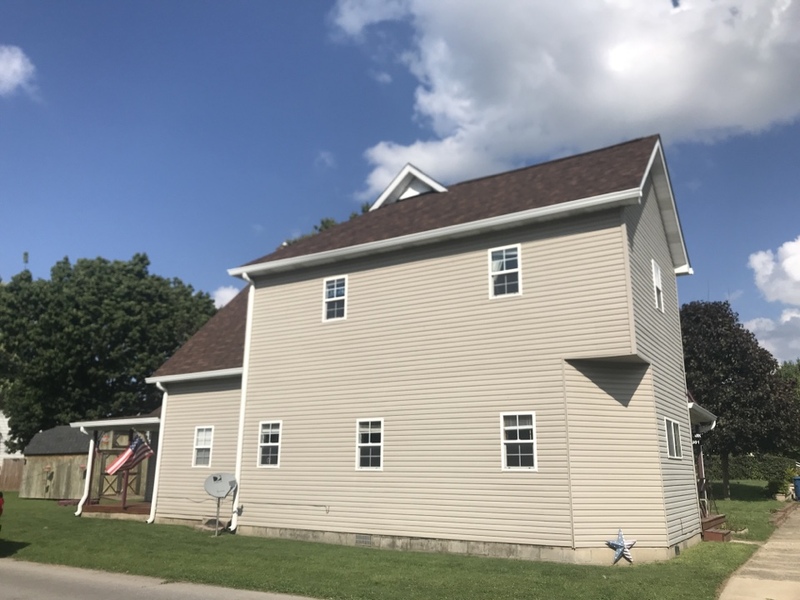 Plan of action is to remove and replace roof with Owens Corning shingles, close up skylight, replace bad decking and have no more leaking. Main Street , Gas City, Indiana. Owens Corning roof installed complete with ice and water shield and brand new fascia. Wind damage claim. 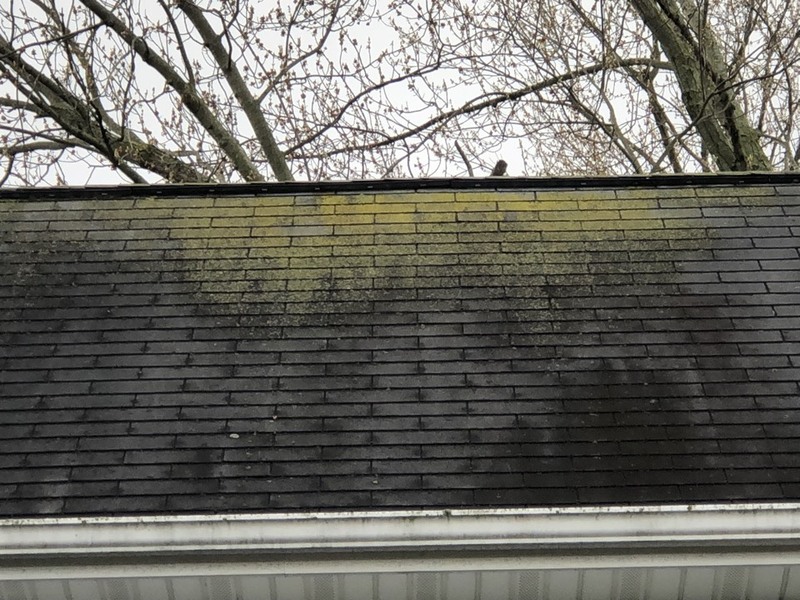 If you think you might have wind or hail damage give me a call for a free inspection , John Humphries, 765-506-9113 . Project Manager, Kingdom Construction. We also have financing available. Roofing, windows, gutters and siding.